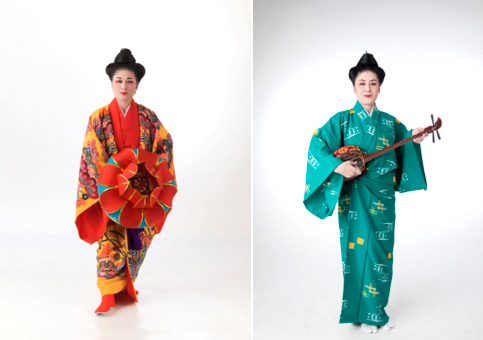 For details, see Susan Miyagi Hamaker’s “Ryukyu Dance and Music Lessons with Junko Fisher,” Japan Culture NYC, 6/3/14. This entry was posted in Culture, Dance, History, Images, Instruction, International, Music and tagged Dance. Bookmark the permalink.